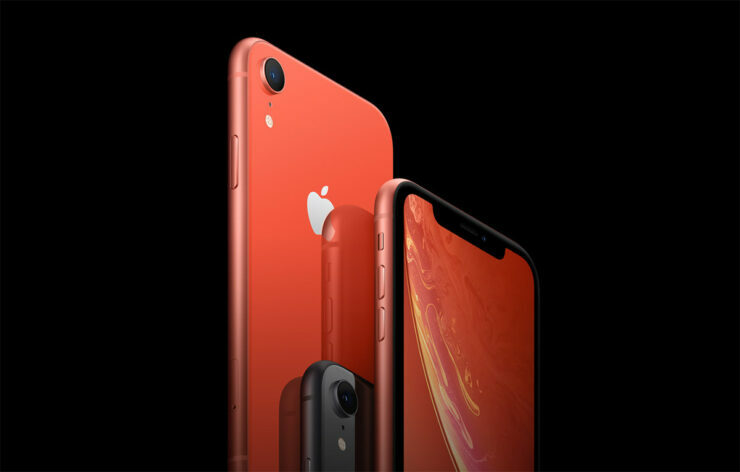 Apple’s cheaper iPhone XR has a lot in common with the more expensive iPhone XS and iPhone XS Max, apart from the price tag, display technology, and camera. The phone has been appropriately priced and now Boost Mobile has further reduced the price by $100, which makes the handset even more compelling. The offer applies to all three storage variants of the phone. To avail this deal, just order the phone online, receive the shipment, and then choose the pre-paid plan that you think will work for you. Ranging from $50 to $80 a month, the plans have a lot to offer, with gaming up to 8Mbps, HD video streams up to 1080p, and music up to 1.5Mbps being offered at the highest end of the spectrum. The 64GB variant of the iPhone XR can be had for $649.99, the 128GB model is available for $699.99, and the 256GB variant is pitched at $799.99. The phone has a 6.1-inch Liquid Retina display with a resolution of 1,792 x 828. It is underpinned by the same chip as the iPhone XS and iPhone XS Max, the 7nm FinFET A12 Bionic SoC. There is a single 12MP lens on the back and a 7MP selfie camera in the front. The phone packs in a 2,942mAh battery and runs iOS 12. The iPhone XR is IP67 certified against dust and water. Boost Mobile hasn’t specified how long this deal with last, so it’s anybody’s guess, but we think it won’t last long once Cyber Monday is over so you will have to hurry up if you want the phone. The iPhone XR is available in six colors; Red, Blue, Black, White, Yellow, and Coral. Unfortunately, only one customer can only buy one phone and the price is exclusive of tax. Still, not too shabby for a device that offers just a few comprises and is now cheaper than what the iPhone 8 was priced at launch for the base storage version.